“There are so many girls like me who spend their lives without worth, despite the fact that they are talented and have a yearning to learn and change their lives. Poverty is another big hurdle for parents to send their daughters to the city for their education,” says Fatma Imran, a Class 10 student in USWA Girls School and College – Skardu. The daughter of Ghulam Hussain is from Beisil, a village in Basha Valley, Baltistan, and from a family of eight that depends on her father, a farmer. Fatma’s father strongly supported the continuation of his daughter’s education and sought different ways to overcome their financial barriers. The first time, he negotiated with a family in Skardu to pay for Fatma’s education in return for her work in domestic chores in the home. However, three months later, he found Fatma overwhelmed by her domestic chores to go to school and brought her back home. The second time, two months after Fatma’s return home, a woman from Skardu visited Beisil and was so inspired by Fatma’s father’s motivation and enthusiasm for his children’s education that she invited Fatma to return to Skardu with her. 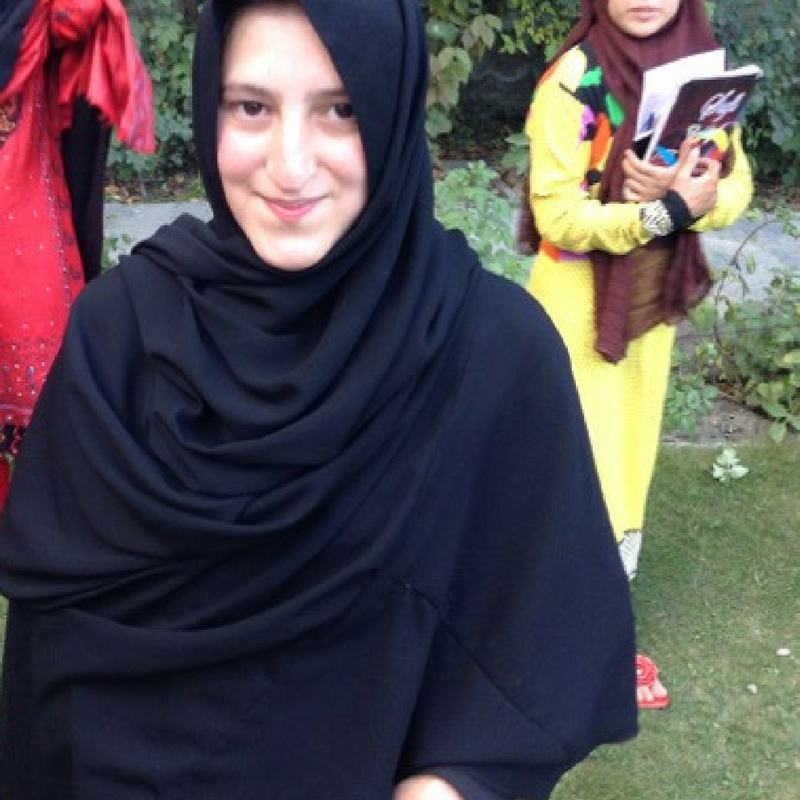 In Skardu, Fatma finished her degree midway and was admitted to a well-reputed private school. Fatma could only pay for the first year of school fees out of her own pocket. Around this time, she found Iqra Fund and became a scholarship student. Without her worries about finances, she has improved her grades in the ninth grade board exams and hopes to do her best in her final exams.